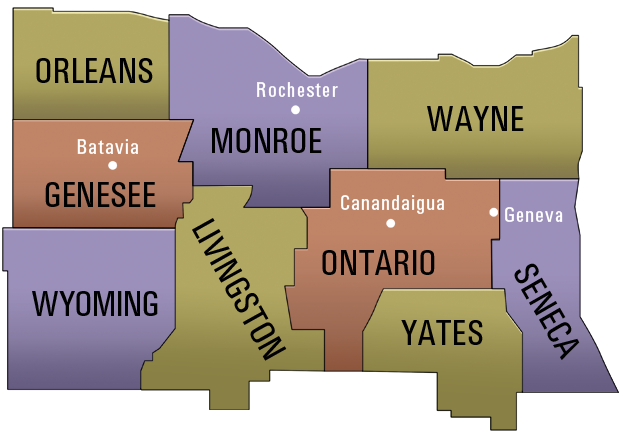 ACT Rochester's purpose is to change the culture of community problem-solving and associated decision making through the use of credible, independent and timely data. This is accomplished when people LEARN about key issues, CONNECT with others in the community, and ACT to promote change. ACT Rochester is more than a warehouse for data. Staff is engaged in local initiatives to encourage the development of goals, targets and accountability so that our community can better identify and measure progress. This year's Annual Report Card Event drew in an audience of more than 225 representing the government, business, nonprofit, faith-based and education sectors. The event focused on keeping data relevant, reflecting on accomplishments, and focusing on future “impACT.” As discussed during the event, you can find Our Community Report Card presentation here. This section provides analysis and data of critical topics in our community, including racial and ethnic disparities, poverty, and educational achievement. 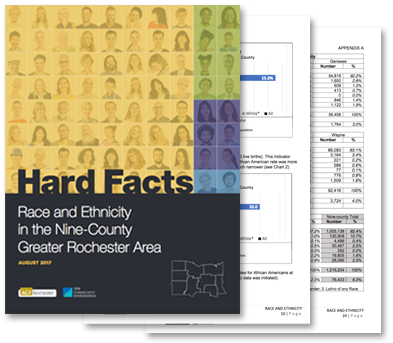 "Hard Facts: Race and Ethnicity in the Nine-County Greater Rochester Area" examines the substantial gaps in educational and economic outcomes among persons of different racial and ethnic backgrounds. 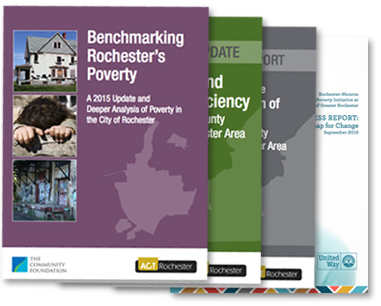 These reports provide updates on poverty, self-sufficiency and efforts to lift communities across the nine-county Greater Rochester region. 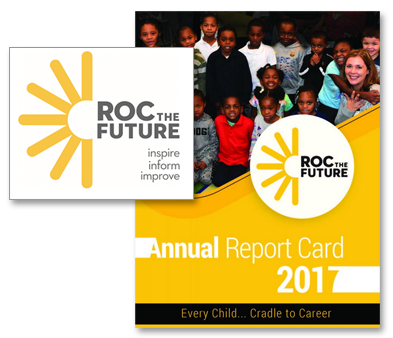 This section provides report cards tracking key measures of well-being for children and youth in the City of Rochester, from cradle to career. 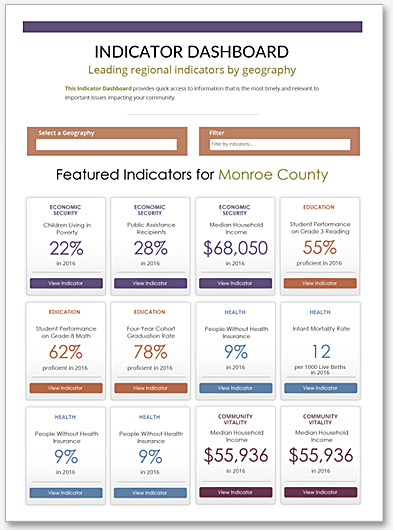 This section provides a quick, at-a-glance graphic summary of indicators for a variety of geographies and populations. Select the county, city or group of interest and display all indicators with available data, or a subset of your choosing. Dashboards can be created for racial and ethnic groups as well as regions, in order to show how different populations are faring. 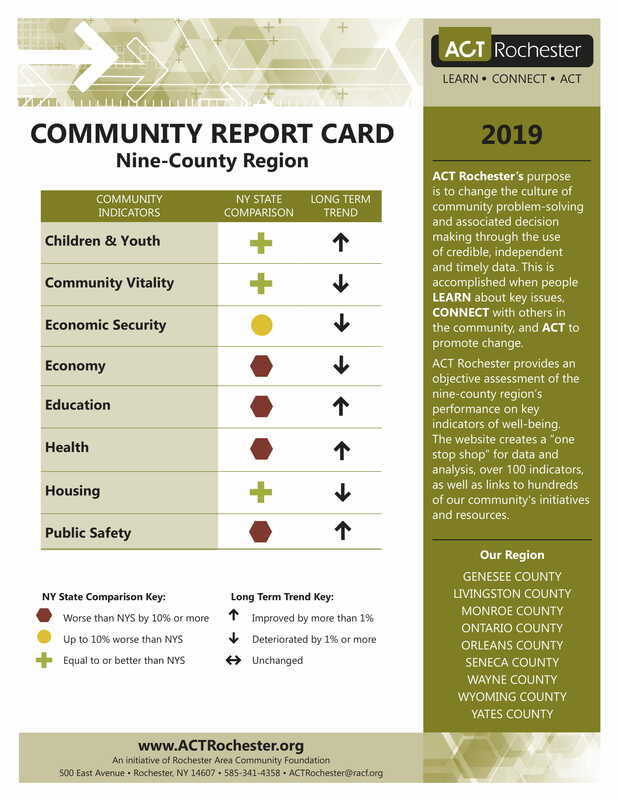 The Community Report Cards aggregate data from more than 100 community indicators on the site and use symbols, colors and arrows to provide a quick, at-a-glance overview of the well-being of the county. This data cover the topics of Children and Youth, Community Vitality, Economic Security, Economy, Education, Health, Housing, and Public Safety.